Marie has over 20 years of health care experience with a passion for women’s health and wellness. She received her MS in nursing and family nurse practitioner degree from Binghamton University in 1995 and completed her midwifery training through the Institute of Midwifery at Philadelphia University in 2002. She was privileged to provide comprehensive women’s health and midwifery care in the Ithaca community for many years. Her interest in wellness, diet and exercise drew her to work at Cayuga Center for Healthy Living, a medically-based program focused on lifestyle changes to help in the treatment of obesity and type-2 diabetes. She is a certified diabetes educator and administers the diabetes self-management education classes through Cayuga Medical Center. 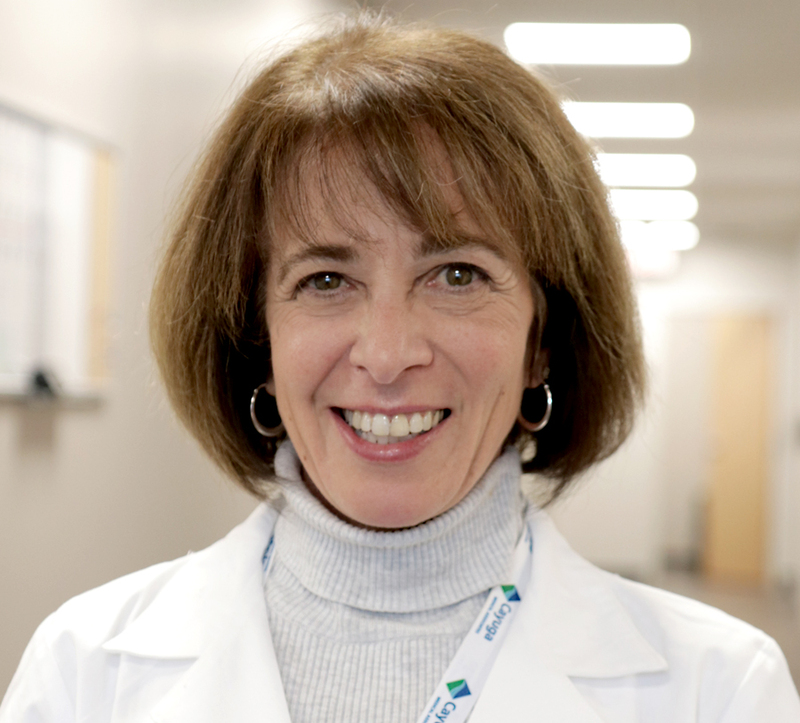 She is excited to join CMA where she can offer her expertise to the practices of both women’s health and endocrinology.